Tipton & Coseley Building Society has launched a range of ex-pat buy-to-let products for intermediaries and direct customers. Two fixed and two discount products for purchase and re-mortgaging, with a maximum loan size of £500,000 up to 70% LTV are being offered by The Tipton. The mortgages are available to first-time, self-employed and experienced landlords, with the latter defined as someone who currently holds, or has held at least one buy-to-let property within the last 12 months. 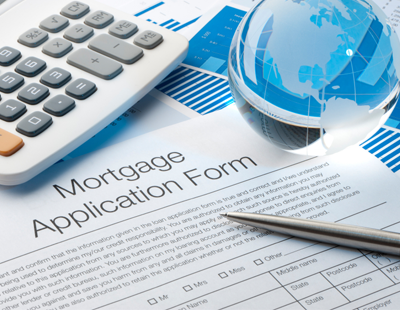 In order to be considered for a mortgage, landlords must hold a UK bank account and have a minimum income of £20,000 per annum or the equivalent in foreign currency income. 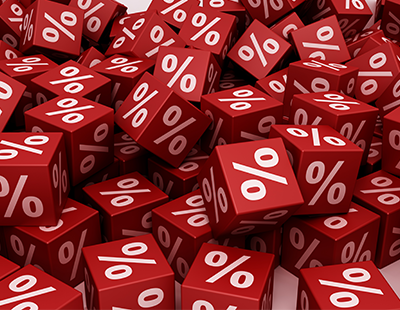 The Interest Cover Ratio (ICR) calculation for experienced landlords for basic and higher rate taxpayers has been set at 125% and 130% respectively stressed at 5.5% or pay rate on the lender’s five-year fixed rate. In 2018, Tipton reduced the ICR calculation across its standard buy-to-let product portfolio for experienced landlords and reduced its minimum application age from 25 to 21. Cammy Amaira, director of sales & marketing, commented: “There are an estimated 5.5 million ex-pats living overseas with an increasing number looking to start or add to their buy-to-let portfolio in the UK. 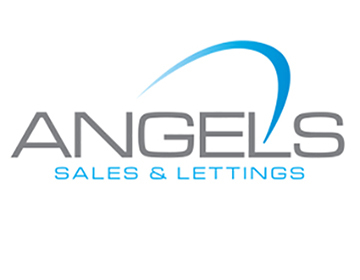 “After consulting with our intermediary network and customers, we have developed a range of buy-to-let products to meet the needs of both first-time and experienced landlords with a competitive set of stress rates”.